Nigerian rapper, Vector loses dad – Royal Times of Nigeria. 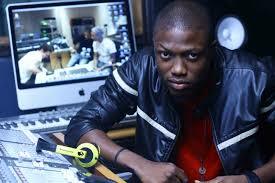 Nigerian rapper, Vector is bereaved and is in a bitter mood. His dad, Mr Ogunmefun died yesterday after a brief illness at his Lagos Island residence.